There are many kinds of superstitions associated with animals. Though animals have nothing to do with your life or riches as they neither want to win a lottery nor million dollars of cash as they are happy and contended with the nature and natural surroundings, but many cultures around the world have many folklores on animals and their good or bad happenings to humans. One of them is bird poop brings good luck. This belief has been going on since ages that if a bird poops on you, your car or your property, you may receive good luck and riches. Recently this belief proved true when a Sydney woman won on scratchie because bird pooed on her. This woman who is a worker bought a $5 Live the Life Instant Scratch Its ticker and won one of the top prizes. 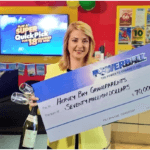 She purchased her winning ticket from Newslink at Martin Place Railway Station in Sydney when she took home the top prize. 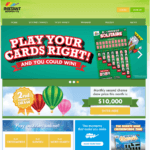 Speaking to a NSW Lotteries official to claim her prize, the winner said she won the top prize of $1,000 per week for five years. “It was a funny story. I was out to dinner with some friends and a bird actually pooed on me, and so they were all joking and said that I needed to buy a scratchie or a lottery ticket because it is a sign of good luck,” she said. “And so I went to the newsagency, and thought I’d just buy this $5 Live the Life one that looked pretty. “I was heading to a meeting the next day in a cab and we were stuck in some really heavy traffic so I thought I would scratch it then. “Once I’d scratched it, I read the rules because I am not a regular player, and I just thought I was reading it incorrectly. The woman who remains anonymous said she already had some plans for her winnings including travel. “You know, it’s really great because I am young and everyone always tells me how hard it is to buy a house and to get ahead, but now I have won this prize,” she said. “So, it really feels like everything is coming together, it’s all very neat.“I don’t want to do anything crazy and I want to use it sensibly. 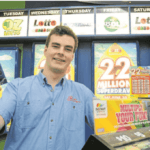 Newslink Martin Place manager Margaret Doyle said she was thrilled to discover the outlet had sold a top prize winning Instant Scratch-Its ticket. “Wow that is really, really exciting. It is fantastic!” she exclaimed. “This is fabulous, absolutely fabulous, I am so happy for the winner”. The more birds involved, the richer you’ll be. So next time a bird poops on you, remember that it’s a good thing. 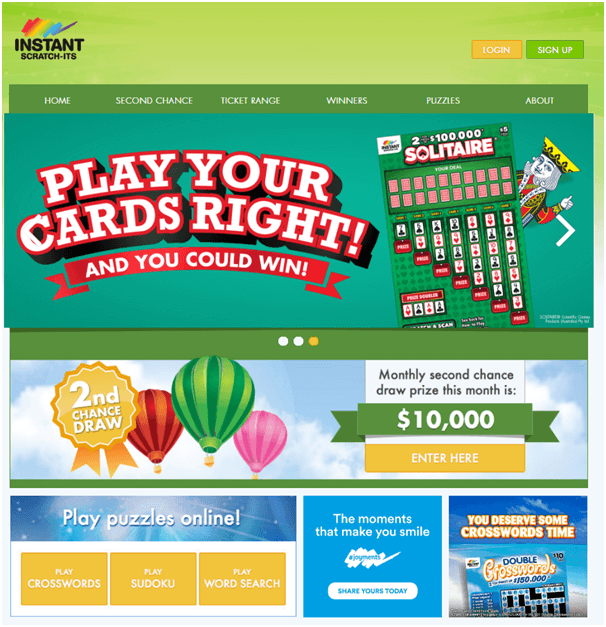 Instant Scratch-Its Live the Life features multiple top prizes paid weekly over five years. 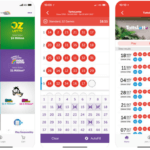 There are 4 Top Prizes of $1,000 a week for 5 years with Series of 3,150,000 tickets with a prize pool of $9,450,000 out of which 863,249 winning tickets including four top prizes of $1,000 a week for five years. 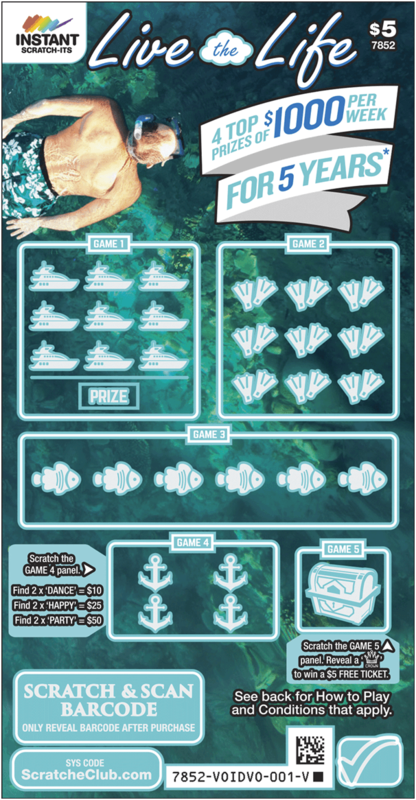 Chance of winning top prize is 1 in 787,500 for the $4 Live the Life Snorkel ticket and the highest amount that can be won on this ticket is one ‘Live the Life’ prize. 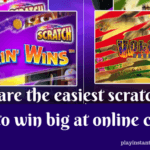 You need to sign up at https://thelott.com/ and play this instant scratch it lotto. Now don’t look for birds to poop on you. Lottery is a game of chance and it is not that lucky to win the lottery of any kind. 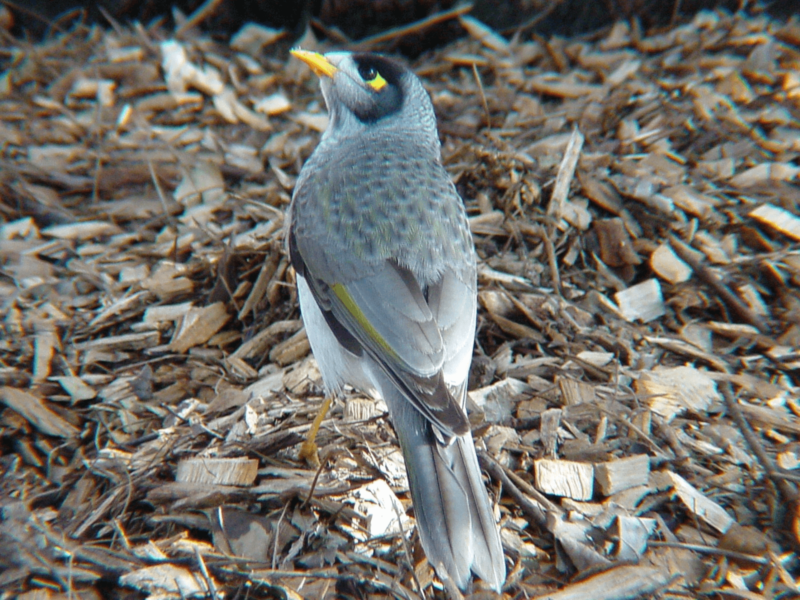 But if still you want to look for birds then sit under a tree and see whether lady luck strickes you or not with the birdie poop.